Welcome to the first in a series of posts I’m going to call All About Verbs. I’ll be discussing the real life use of a montón (a ton) of Spanish verbs. We’ll get things started with hacer, so let’s get to it. Your Spanish book will tell you the verb hacer means to make or to do, but it actually has a lot more uses than you might expect. Let’s take a look at some of the different ways hacer is used. Let’s start with something you may already know. This question actually has a couple of meanings. It’s also a way of asking someone about what they do for work. Let’s move on so some uses of hacer you may not know about. If you want to tell your Spanish friends you’re throwing a party at your house, then you’ll need hacer. Taking a trip? 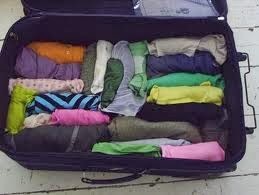 Then you need probably need to hacer maleta. Did you pack your bags yet? Speaking of traveling, if you ever take vacations on a cruise ship, then you hacer crucero. And if you’re the type who likes to make the bed after you get up, then you like to hacer la cama. On a diet? Hacer dieta. 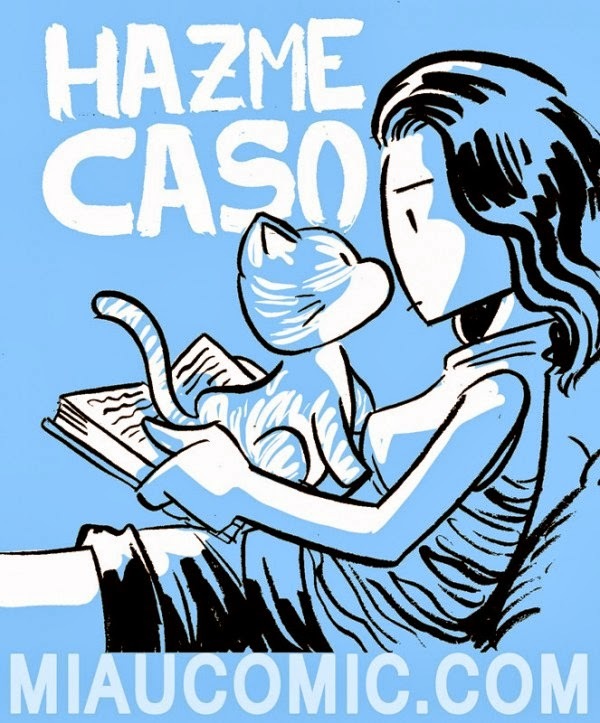 You use hacer caso when you need to get someone to listen to you. Kiss me and make love to me. 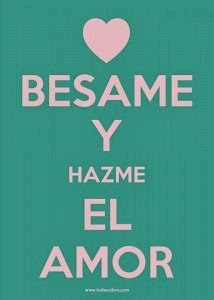 The complete expression is hacer el amor. If you’re wondering about the weird conjugation (hagas), don’t. Just memorize it for now. But if you must know, it’s a form of the subjunctive. If you’re a beginner I really suggest you just memorize this phrase for now. Subjunctive = major headache. You’ve been warned. Well, that’s it for today. Hacer has a lot more uses and I’ll write about those a little later. But for now, now soak in what you’ve learned and go forth and speak Spanish. Hazme saber si decides ir más tarde = Let me know if you decide to go later.